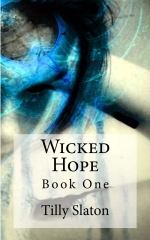 ← Unleashed Desire by Tilly Slaton! I made two friends today. What can I say … I’m socially inept. So … when I meet people who I really enjoy and somehow manage to not scare them away with my babbles that more often than not become quite inappropriate and more than likely always awkward. So … we shall see 🙂 With that said … I have not read this book! I haven’t .. I .. have .. Not. What a great way to kick off the Christmas holiday *grin* Off the wall review to come … Not that I am worthy of ever reviewing de Sade’s work but hey .. I will allow you to wiggle your way into my random left-field thoughts. 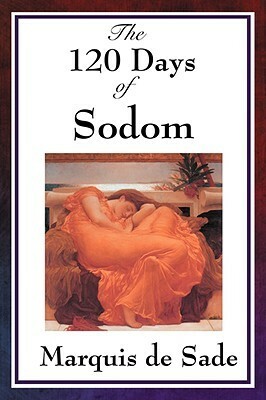 This entry was posted in Book of the day and tagged 120 Days of Sodom, Book, Marquis de Sade. Bookmark the permalink.